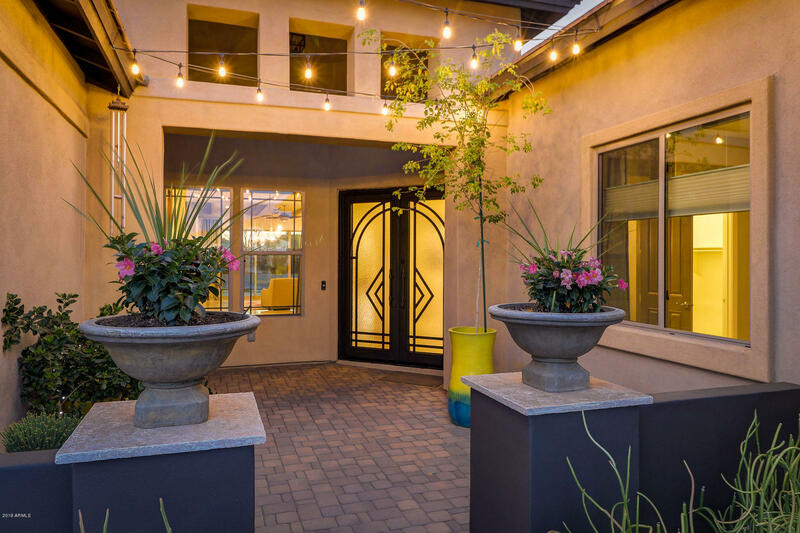 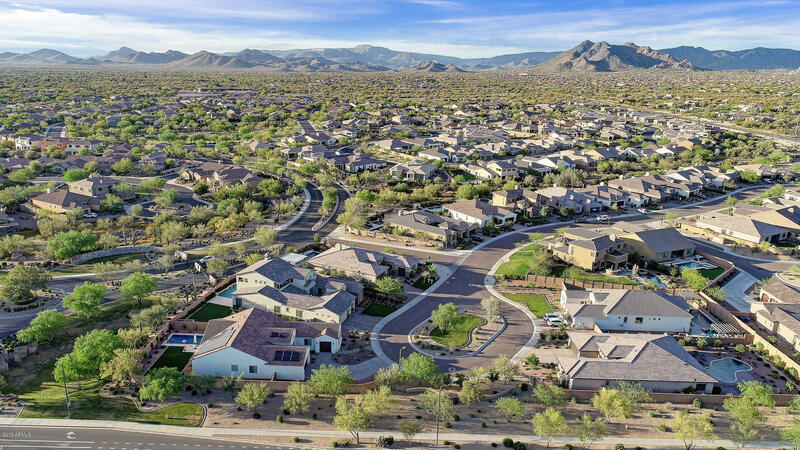 Welcome to one of the most gorgeous homes in Montevista. 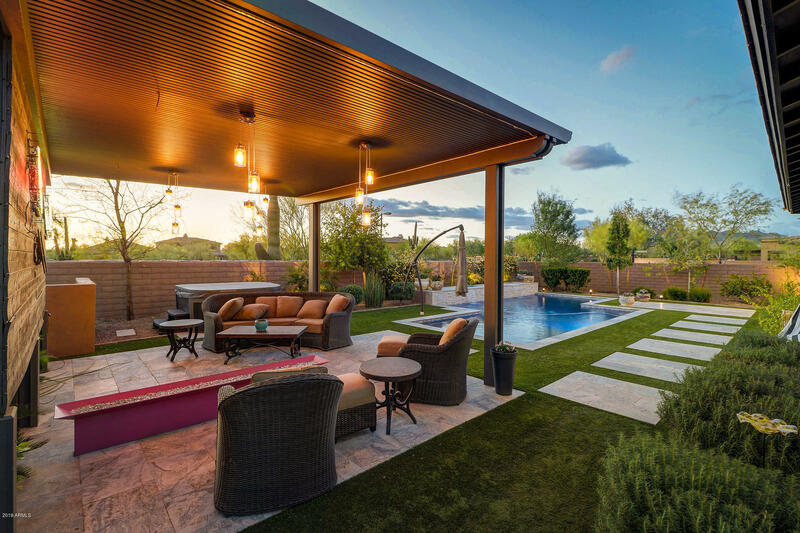 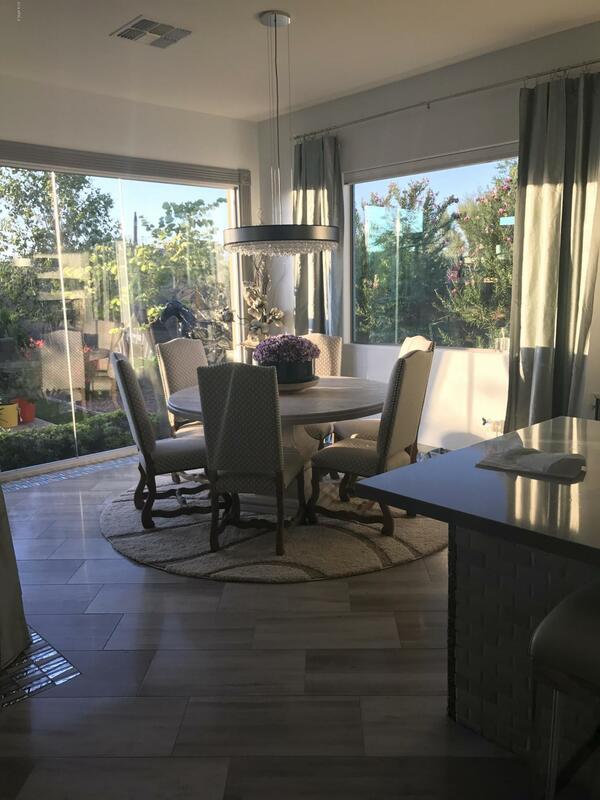 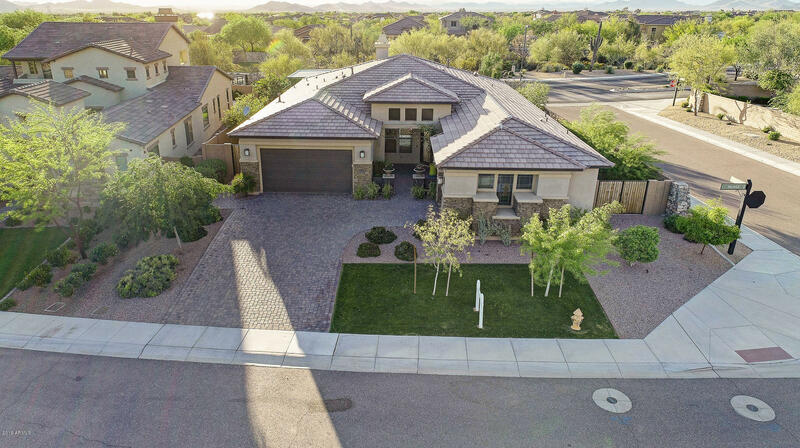 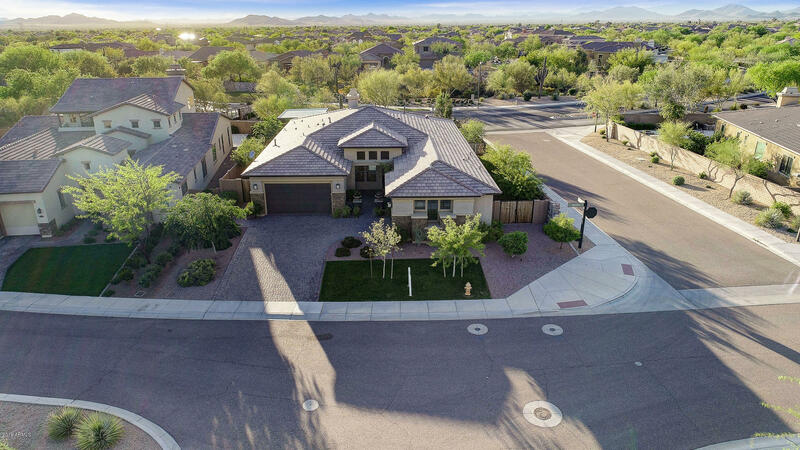 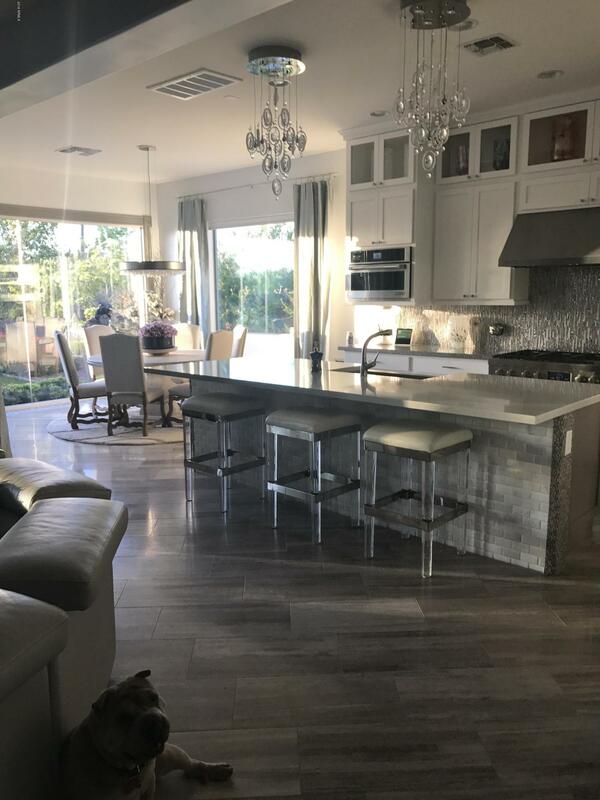 Enjoy over 250K of after purchase upgrades in this unique Villaga model. 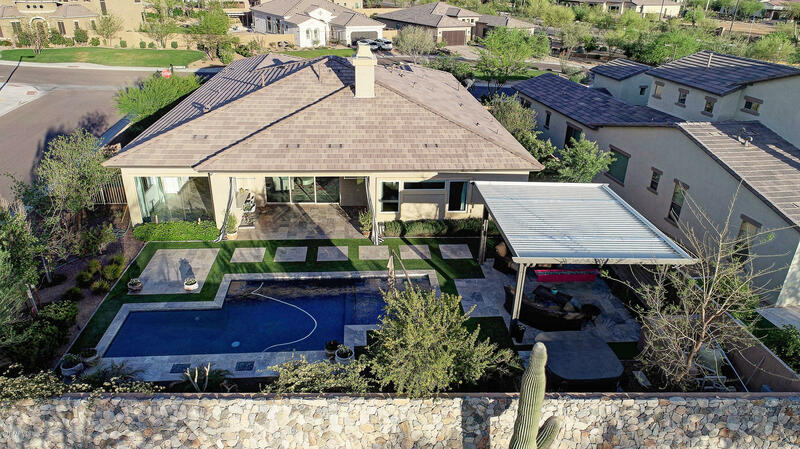 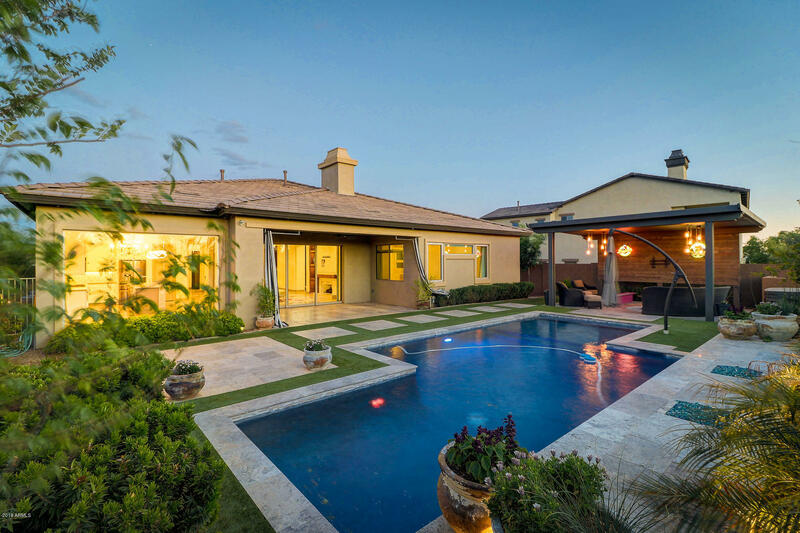 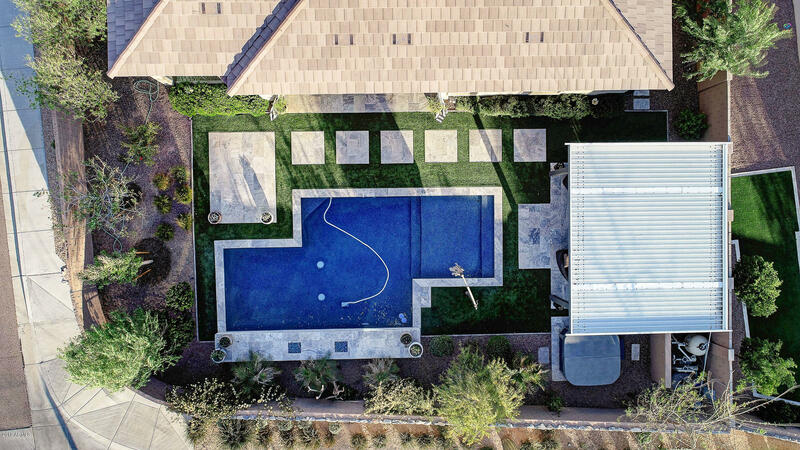 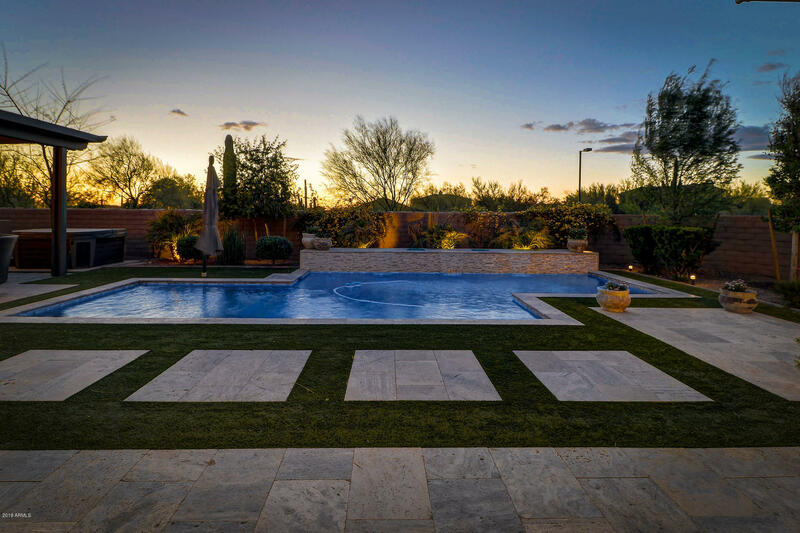 Boasting close to 3000K sq feet, this home has too many features to list. 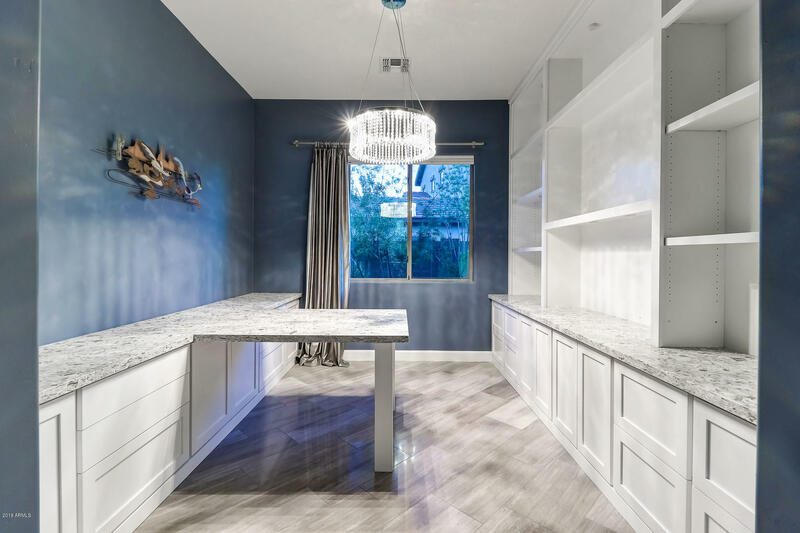 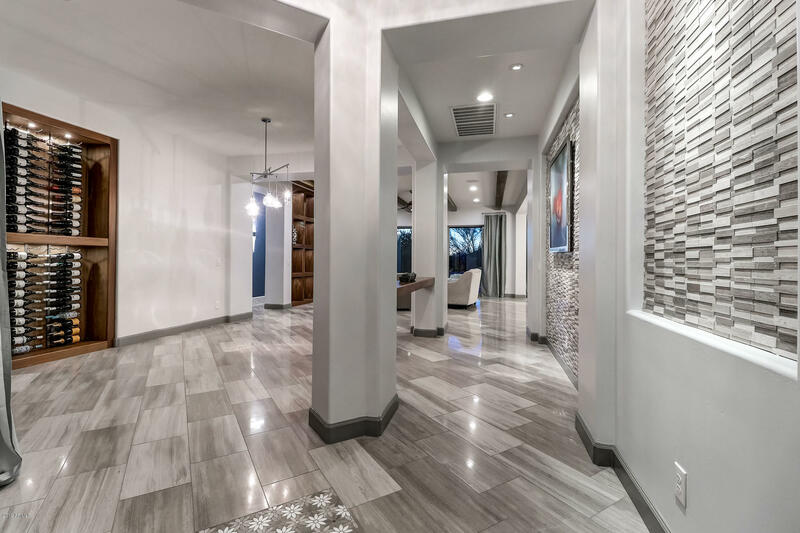 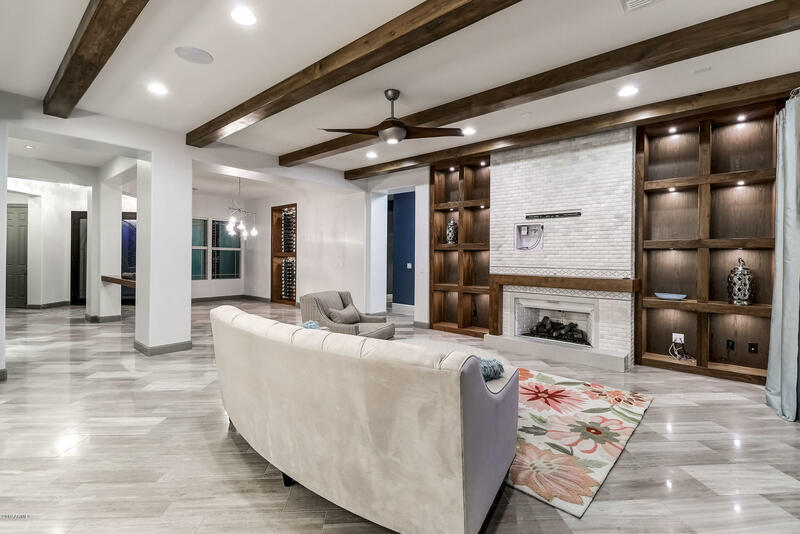 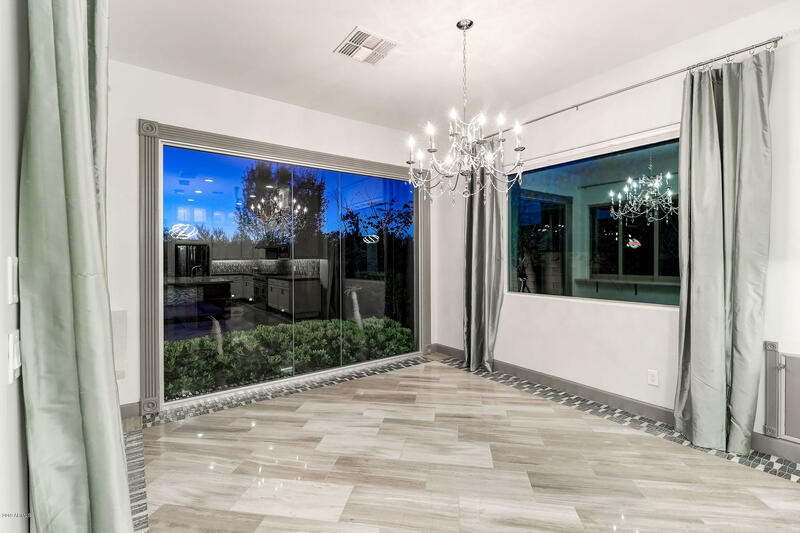 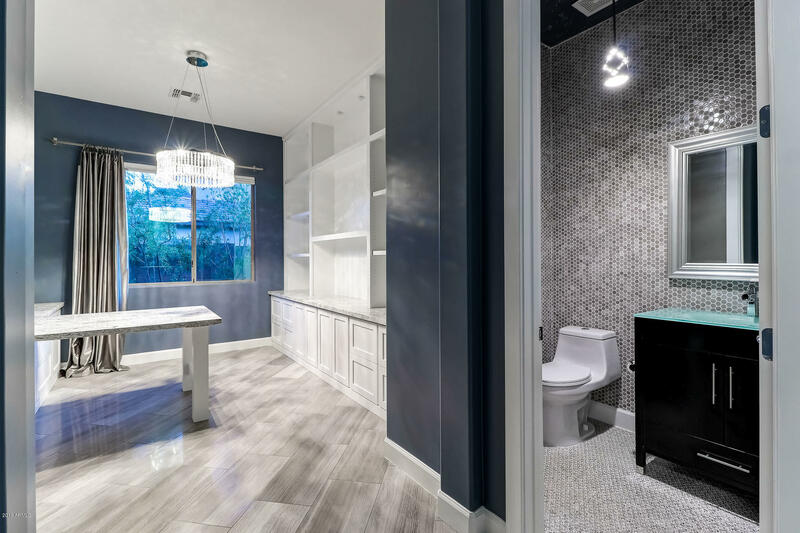 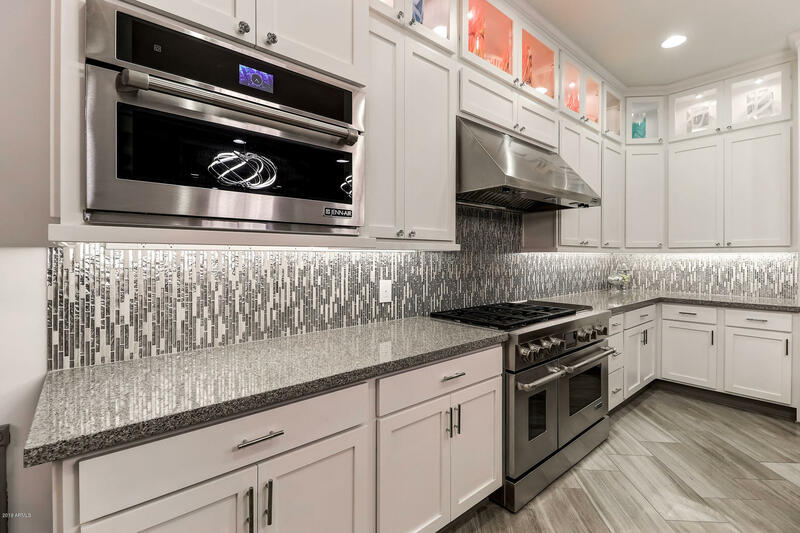 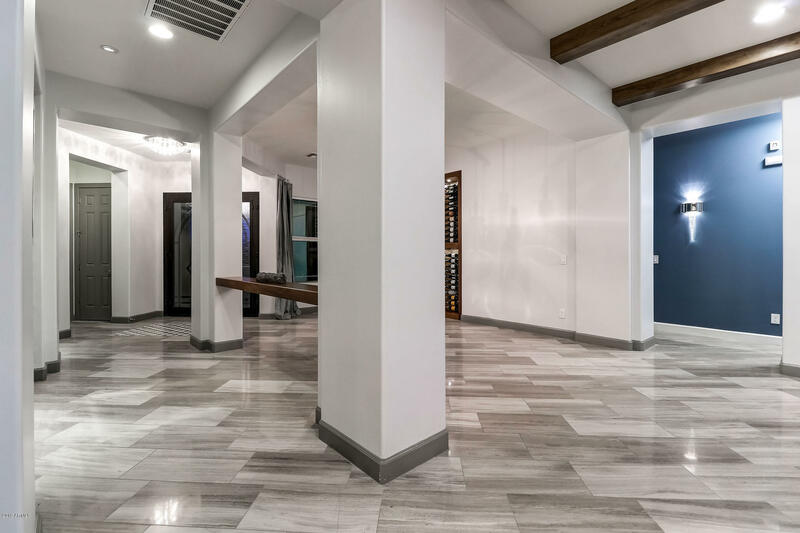 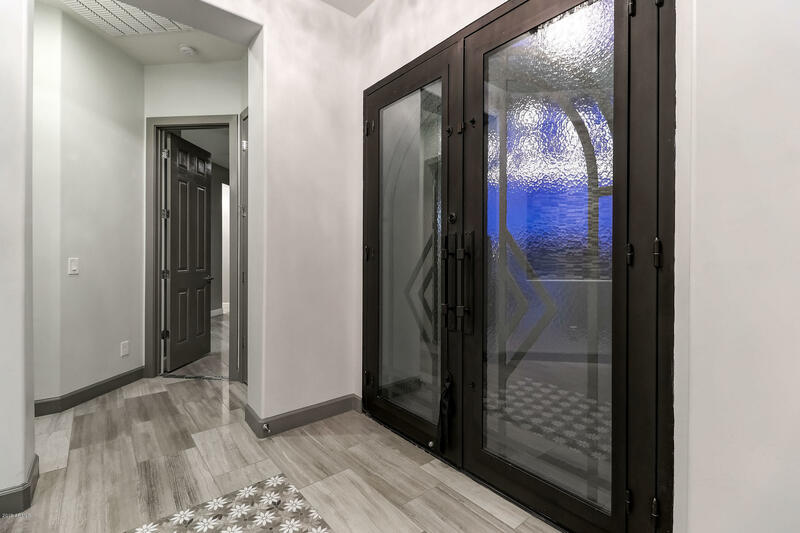 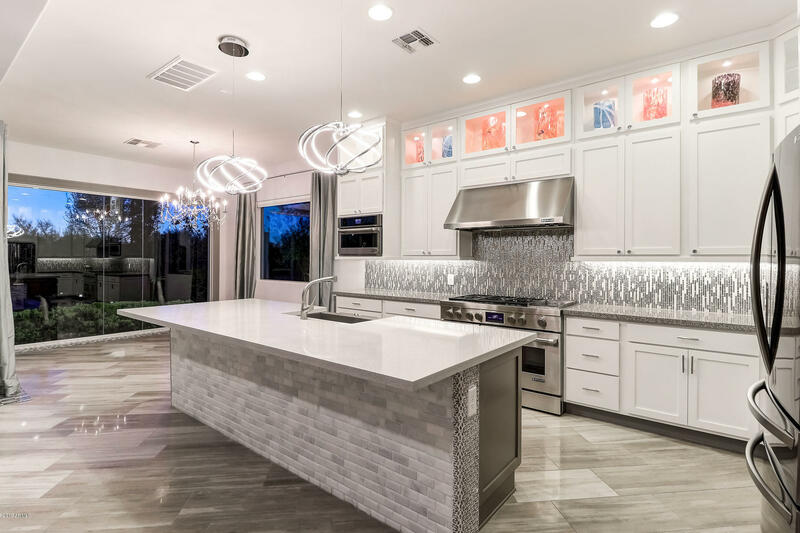 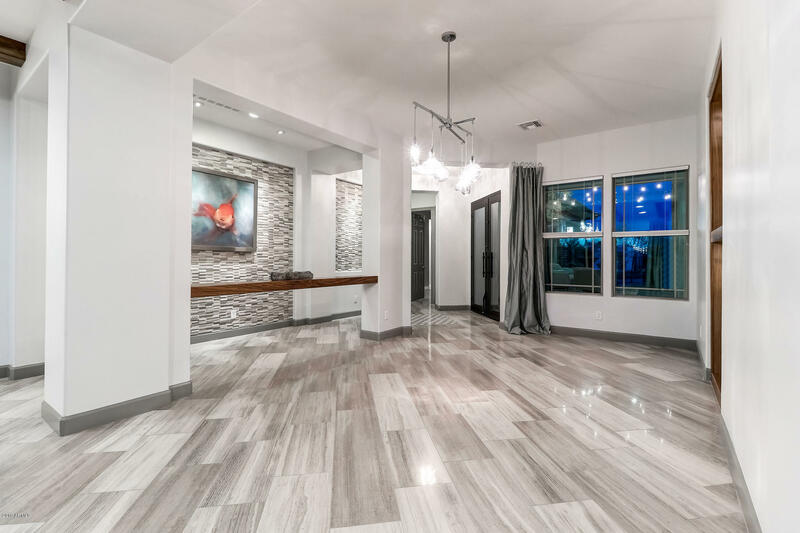 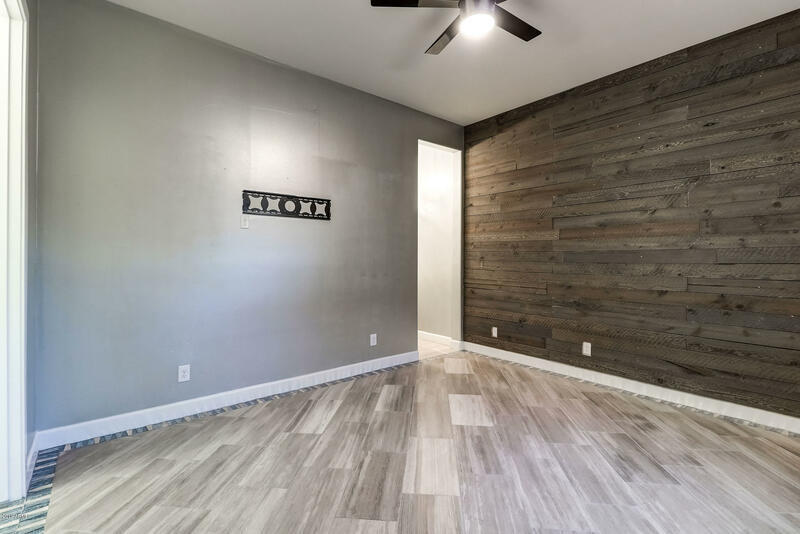 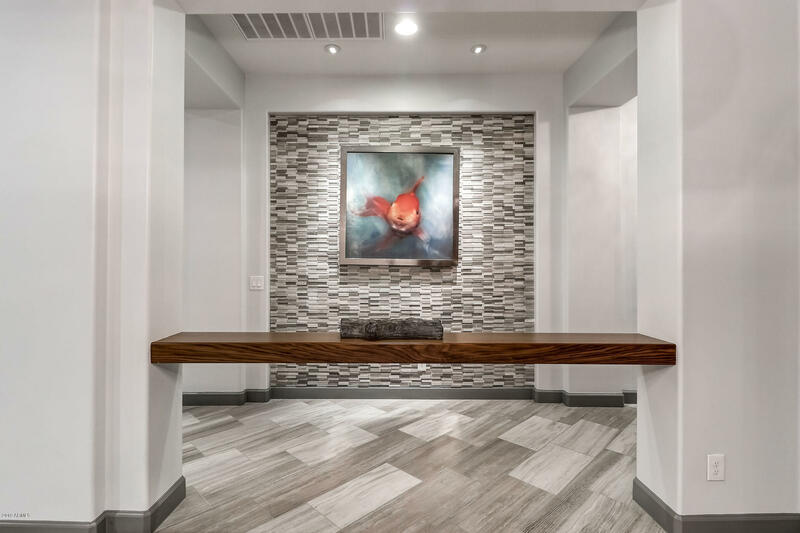 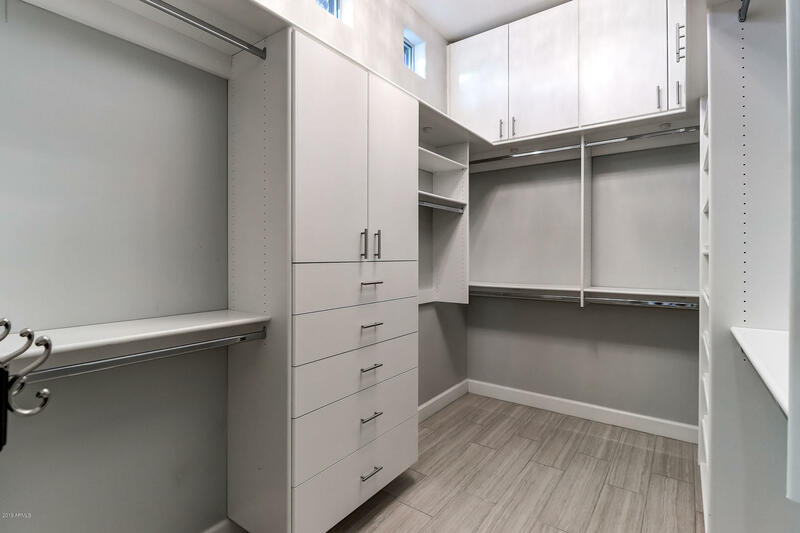 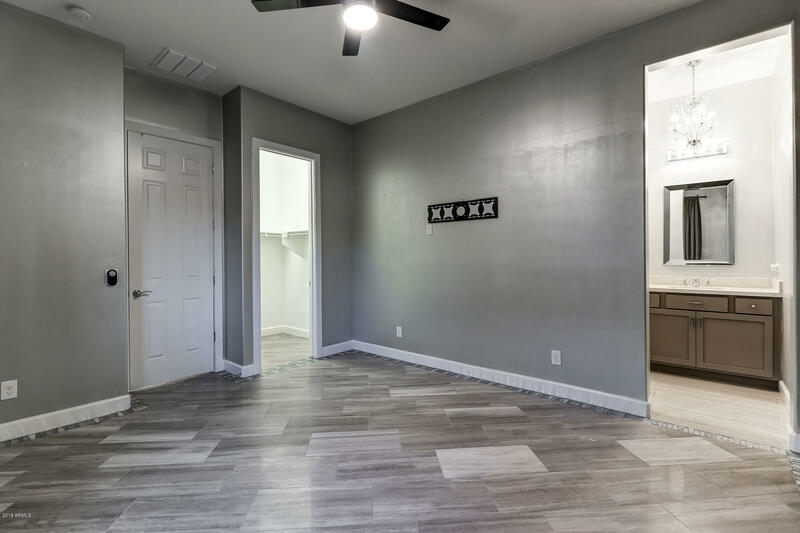 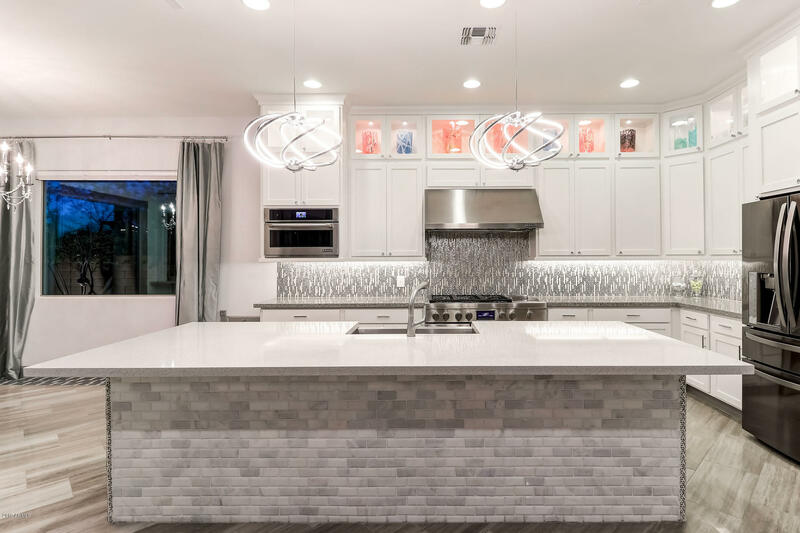 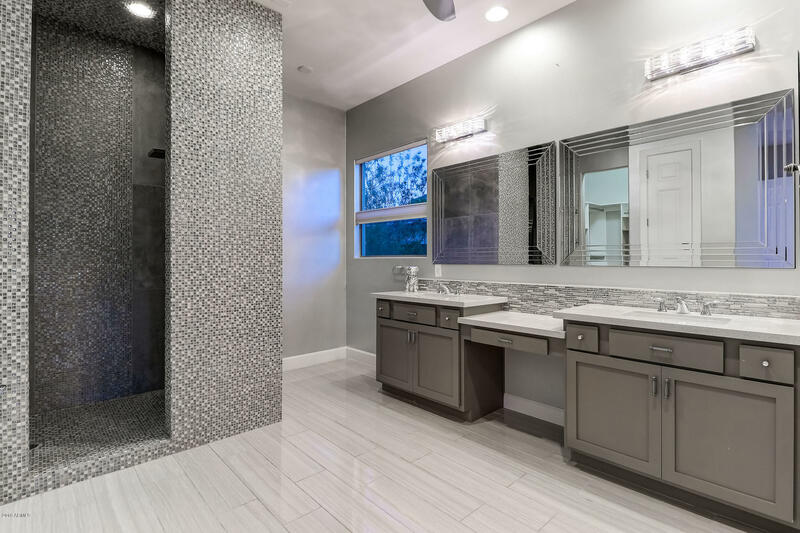 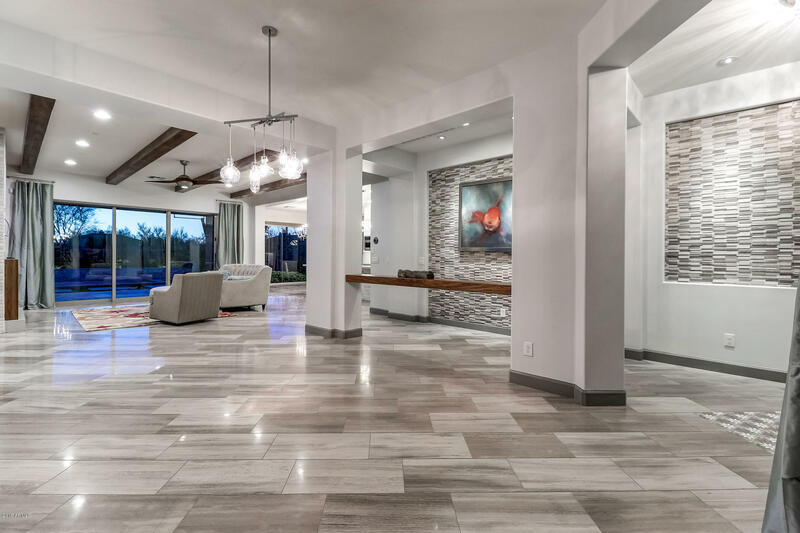 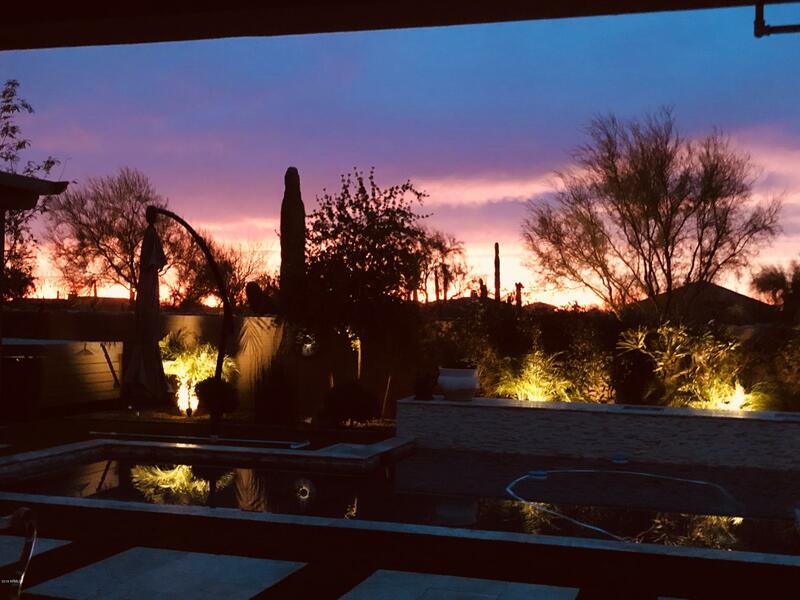 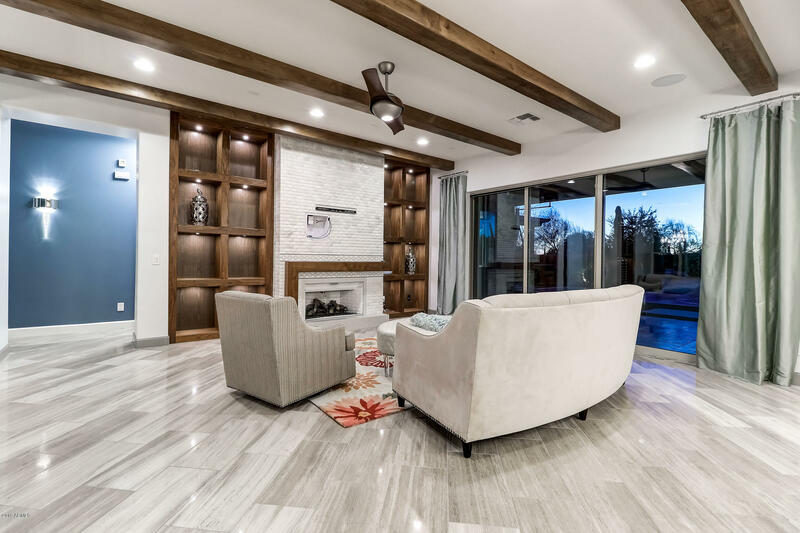 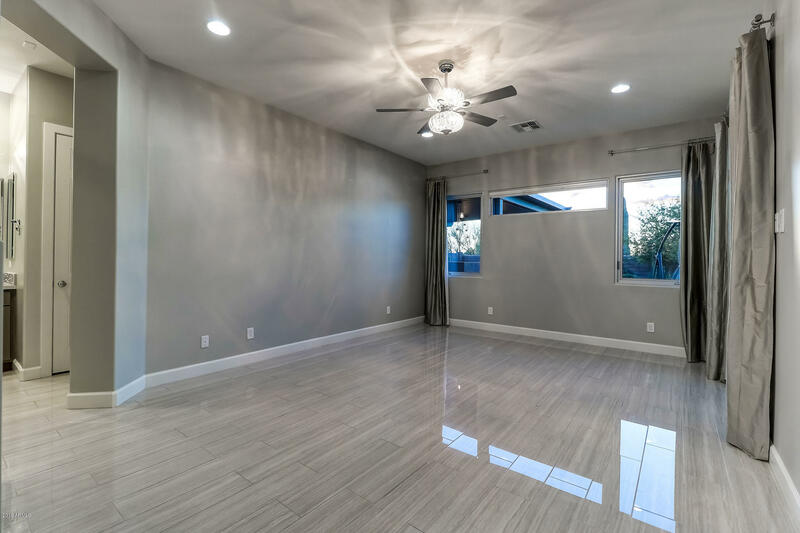 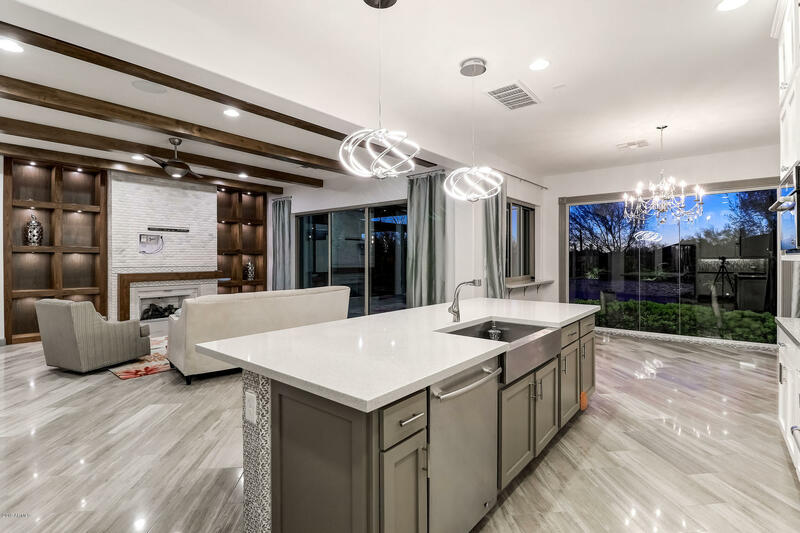 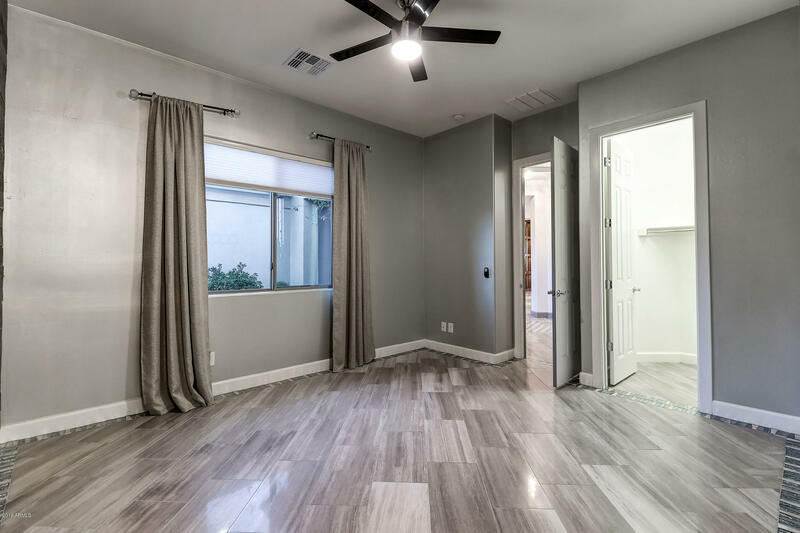 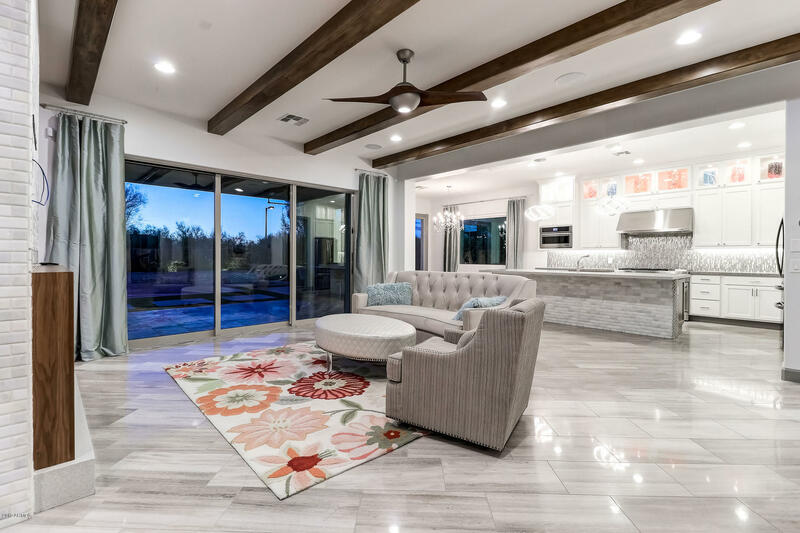 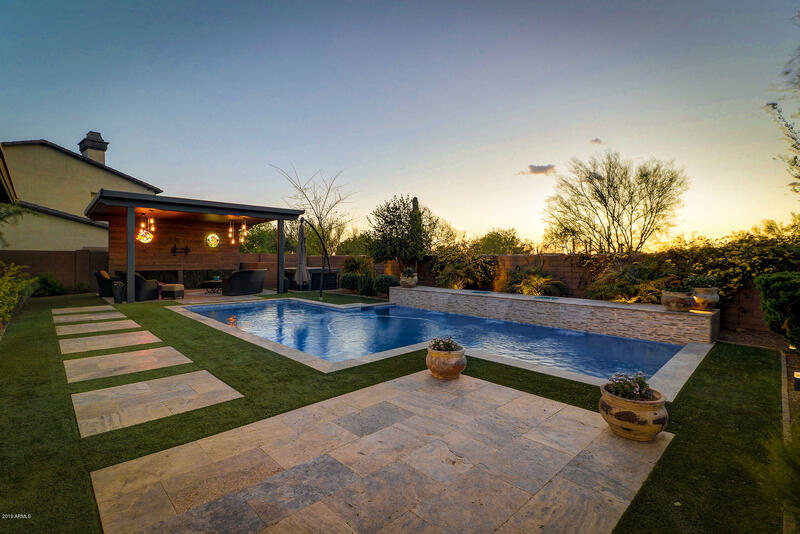 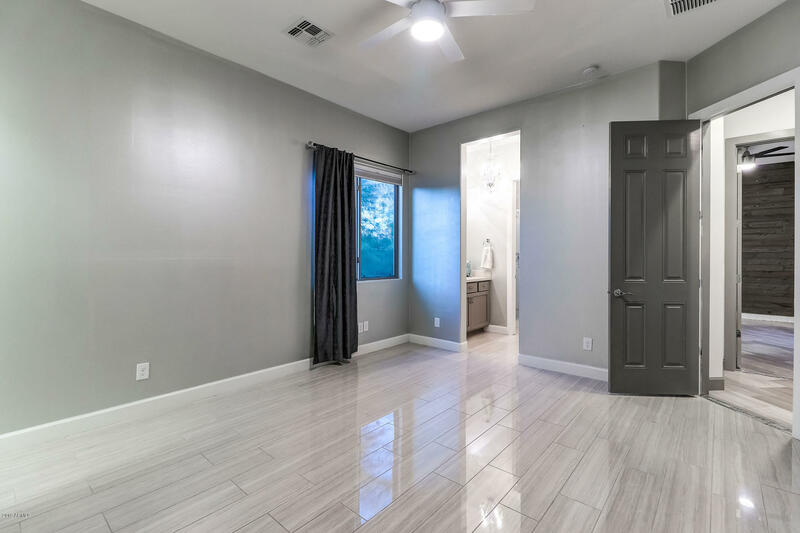 Black walnut built in wall units, beadcrete pool with water and glass fire features, limestone flooring , quartz countertops, custom designed office space. 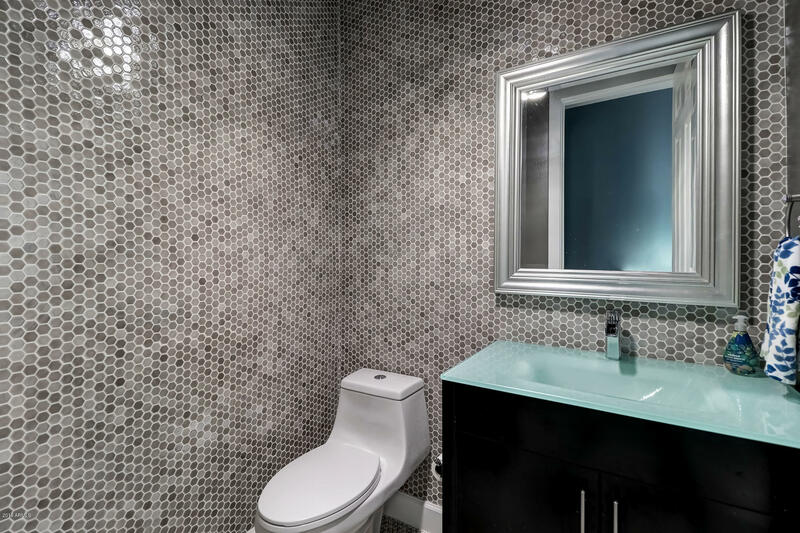 Tile walls. 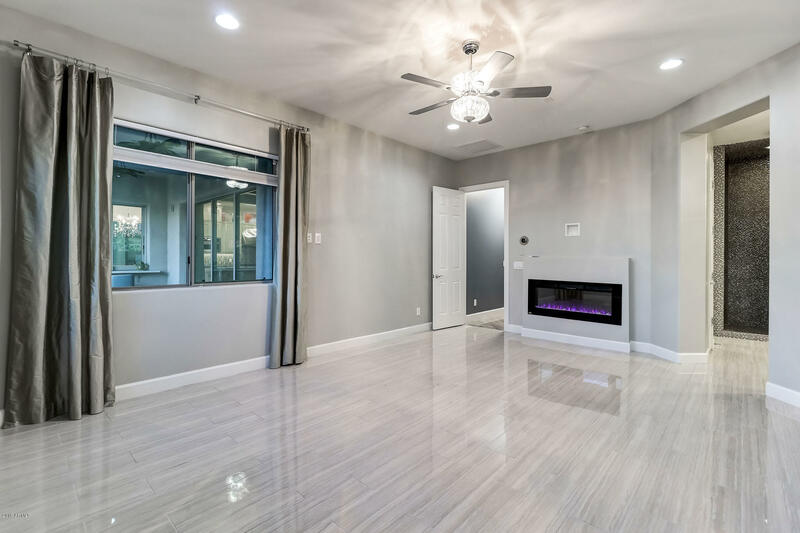 gas and electric fireplaces. 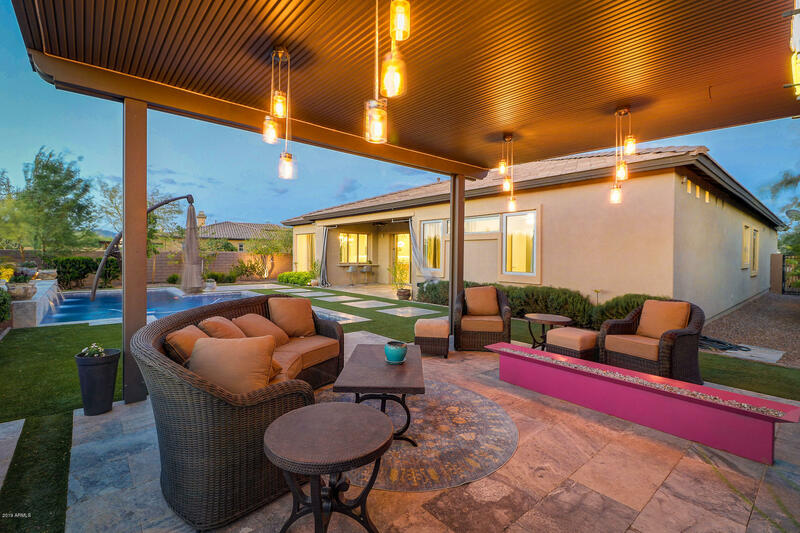 Ramada with custom fire pit, lighting and pre wired for surround sound. 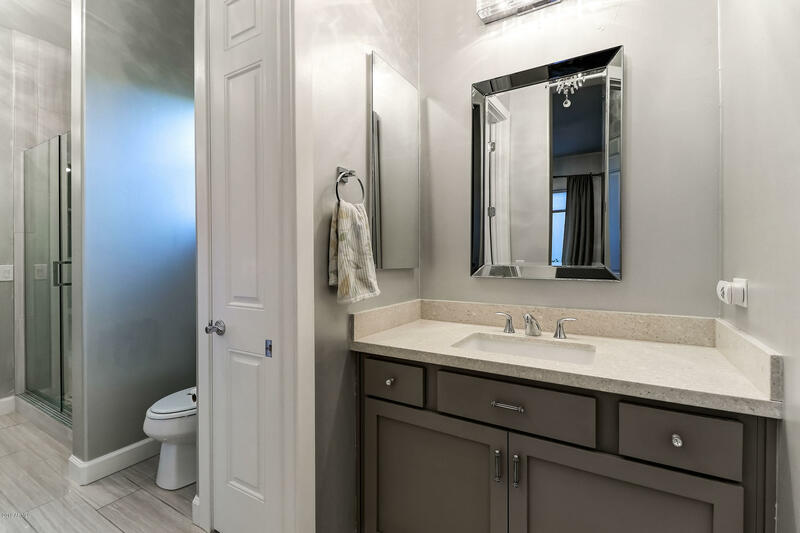 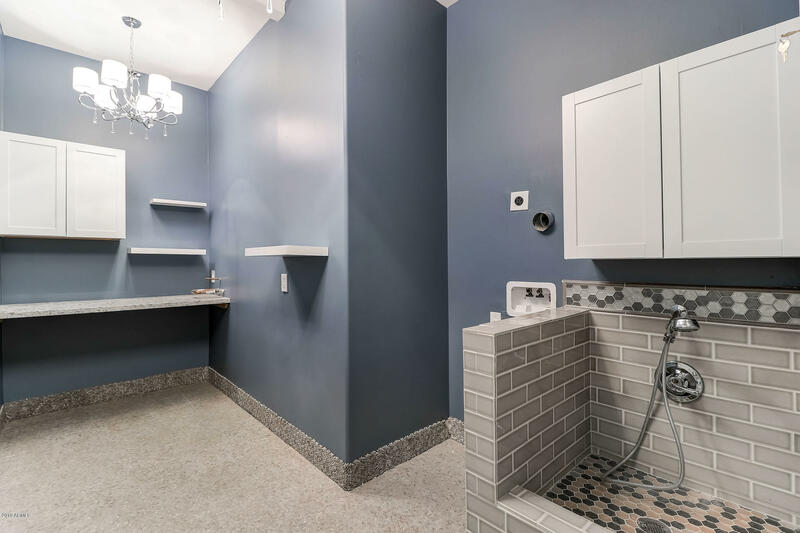 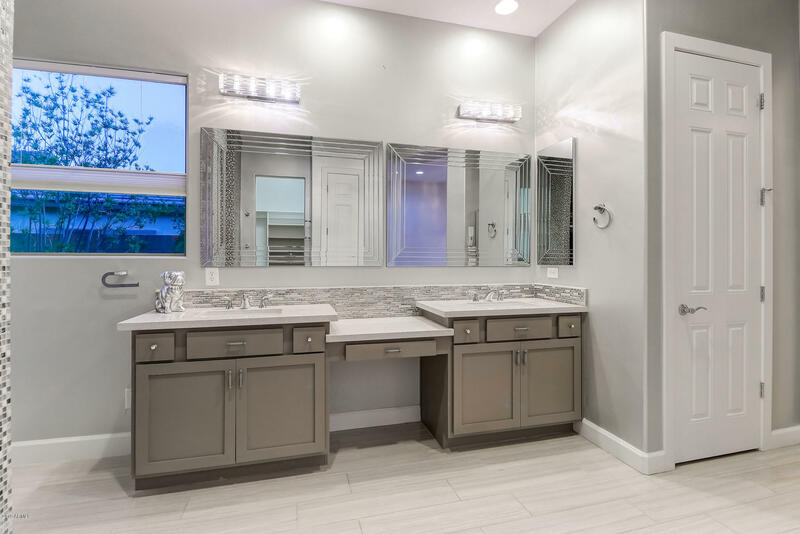 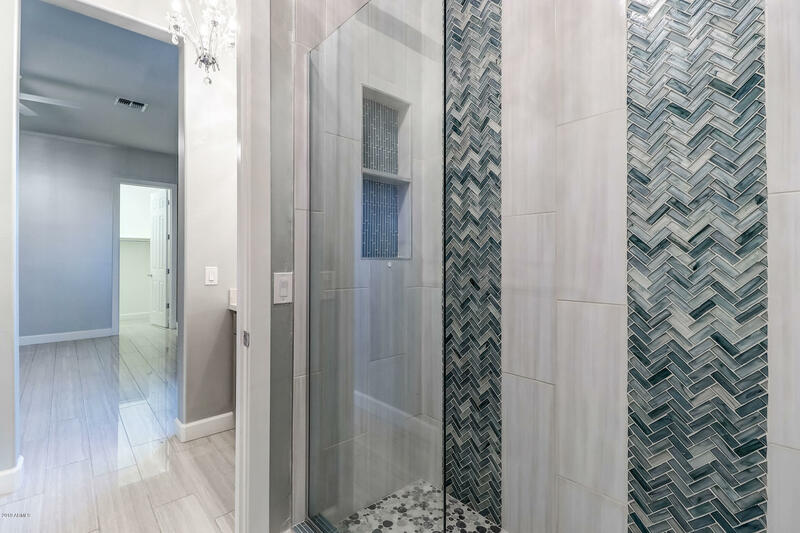 Brand new spa , custom showers and a doggie bath in the laundry room. 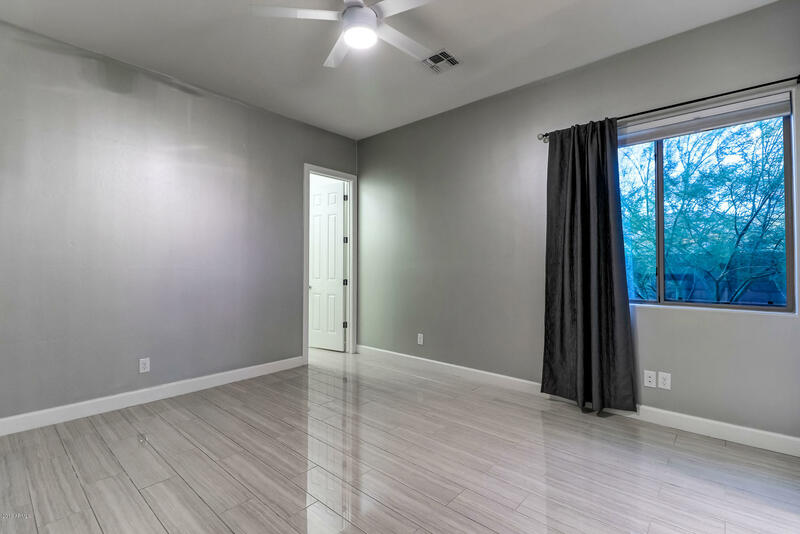 Don't miss this gem it will not last.